Freeliveyoung.com - How to Install & Play Mobile Legends on a Laptop PC with NOXPlayer - To run the game mobile legends, of course, we need additional applications, the application is the emulator. Of the many emulators that I have tried, I would recommend playing MOBA game with NOXPlayer Emulator, because this emulator is very light especially to play mobile game legends surely smooth. As for how to play ML games on laptop pc as follows. 1. The main step you need to Download NOXPlayer. 2. After you download the emulator NOX, then install on your laptop pc. 3. If you can run the nox emulator by click Start or open the shortcut icon on the desktop with NOX name, and the following view when opening nox and wait until the screen nox appears. 4. Well NOX Emulator successfully installed, then we install new Mobile Legends: Bang Bang on your computer or laptop buddy. 5. Then you can click "Google" then click PlayStore, its location under File Manager. Just like the picture attached as an example. 6. Then you can search by keyword "Mobile Legends" and install as usual. 7. After that just run mobile legends, you can play it. 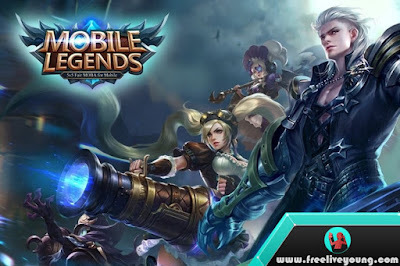 Before playing it you just have to, change the configuration of mobile legends by adjusting it according to the usage in laptop pc, it aims to be in motion with the keyboard more freely. As for how to install ml on laptop pc with the keyboard like following. 1. Open the already installed NoxPlayer app. 2. Follow the play guides that are on mobile legends, by following the direction of the arrows in mobile legends. 3. Well, then the analog controller will appear. For that we will change it, Then click the keyboard settings button, as shown below. 3. Can be adjusted to use the keyboard or mouse in a 4th way with the keyboard, on the way to 5 using the mouse. 6. To skill you can use Button Moba because this button is special with the sensitivity when playing moba. Can you choose what button will be set according to your desire buddy? 7. Then set the advanced button, you can click the icon a and drag over the button you want to set as comfortable as you want. 8. To save the keyboard settings click save. 9. Then go to the settings menu in mobile legends. 10. 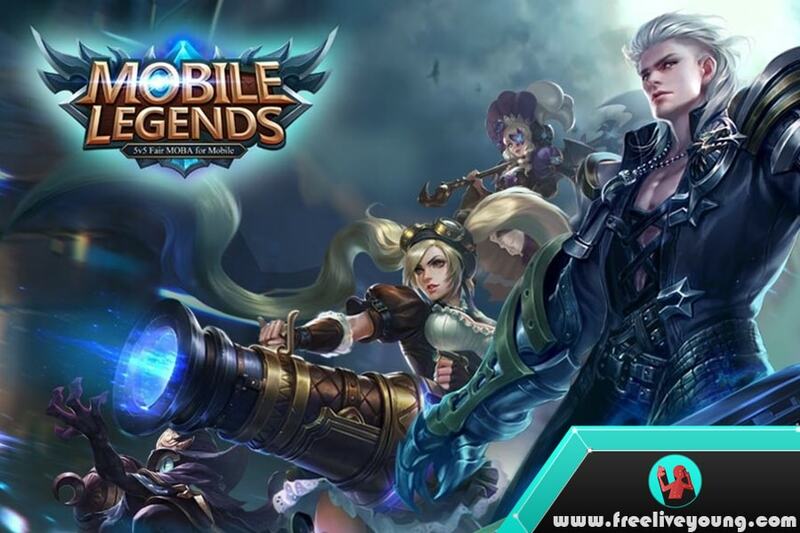 Buddy can set the Mobile Legends graphics to High, do not worry because NOX is light and Laptop PC Specifications are generally able to run high fashion. 11. Here is the look when it is, set to high mode and ready to play ML on PC Laptop easily and conveniently using NOX emulator. Well play it How to play mobile legends on laptop pc with NOX player, you can try it soon to feel the different sensation of playing game moba on a computer. What is clear is more exciting and cool to enjoy features NOX player with a lot of ADVANTAGES. Hopefully, this article can be useful, if you have any questions you can submit it in the existing comment field. Thanks for reading How to Install & Play Mobile Legends on a Laptop PC with NOXPlayer. How to Install MLBB or AOV on PC with Bluestack App?